Evan Anderson is the outgoing Program Manager for the CivicSpark Urban Forestry Program. Elizabeth Lanham will be taking over the position starting May 1st 2015. Evan wishes everyone participating in the project the best of luck and knows Elizabeth will make an amazing addition to the team! 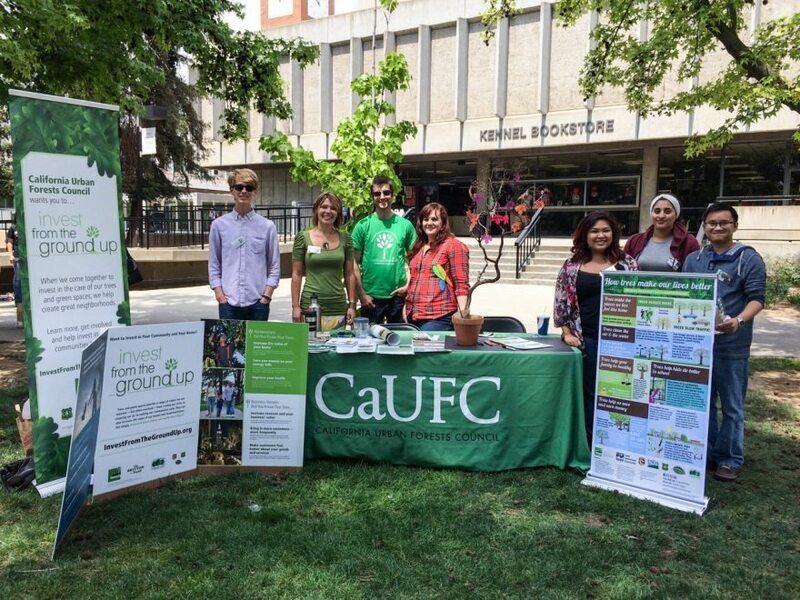 Elizabeth and I recently wrapped up a successful Earth Day down at Fresno State University. We met with the AmeriCorps CivicSpark members in the Memorial Garden on campus to advocate all of the amazing benefits that trees provide such as clean air, reduced energy costs, and increased property value among many other things. The team and CaUFC enticed students and professors to our booth with amazing CaUFC tree infographics, a manzanita branch with paper leaves on which participants could write expressing what trees mean to them, and my favorite, local tree identification with raffle prizes! One of the main topics we discussed with participants was how to care for your trees during California’s exceptional drought, which is currently hitting the San Joaquin Valley very hard. Other great booths that participated included DIY booths hosting sustainable ways to make your own soap and upcycle old clothes, environmental clubs, and used item drop-off and exchange. After the event we met up with Guy Anderson, the regional urban forester for the Central Valley, to discuss upcoming events CaUFC and the Local Government Commission (LGC) will be hosting around the San Joaquin Valley. California Urban Forests Council finally has confirmed dates for our upcoming dinner and workshop series. 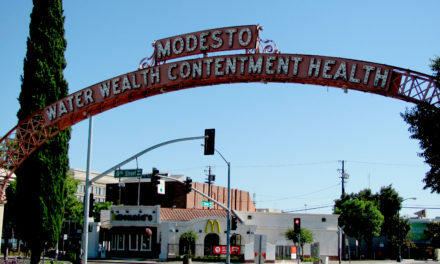 The dinners will be held in Fresno (May 20th), Bakersfield (May 27th), and Modesto (June 10th). Keynote Speakers at the dinner events will include Dr. Igor Lacan (Fresno), Dr. Geoffrey Donovan (Bakersfield), and Karrie Reid (Modesto). 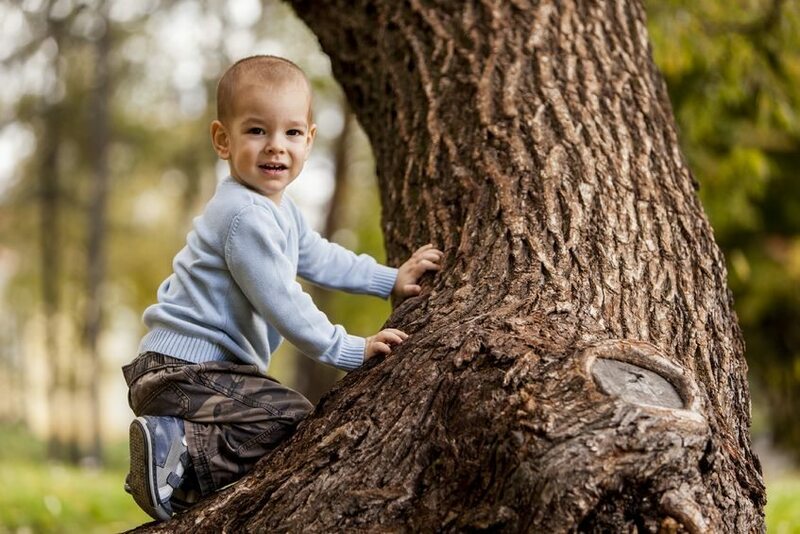 Our keynote speakers will present to City Managers and other senior city staff the economic benefits healthy tree canopies can provide cities and disadvantaged communities of the San Joaquin Valley. Workshops will be held the following day after each dinner. Audience members for the workshops will include city staff, community members, and other special guests. Speakers invited to these events will continue focus on the economic, as well as the social and environmental benefits of trees in our communities. Members from CalFire and CaUFC will discuss upcoming CalFire GGRF grants for eligible cities and disadvantaged communities. Understanding what cities and communities already have in terms of urban forestry programs and what they want will assist our team at CaUFC and CivicSpark members provide the resources and technical assistance needed to achieve their desired goals and objectives. 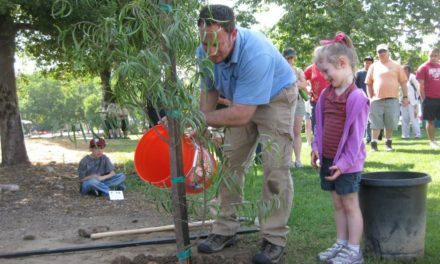 By bringing together our expertise and passion for urban forestry, we can deliver exceptionally high quality technical assistance and implementation support at a local level in ways that realize both local and state goals. 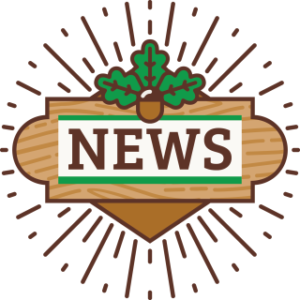 NextExciting Updates in the CalFire/Civicspark Program! Invest From the Ground Up launches in Albany!